Fri., Feb. 8, 2019, 5:40 p.m. 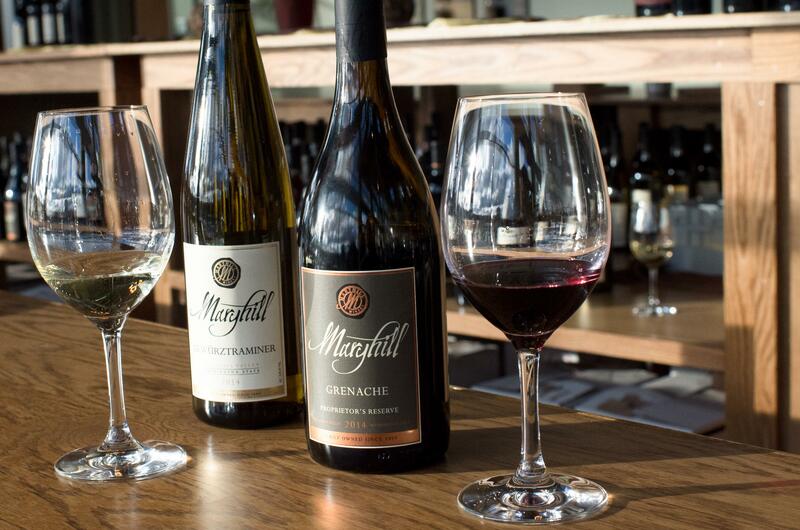 Treat your Valentine to wine tasting this weekend. Wineries in Spokane’s Cork District are offering specials, new releases and chocolate pairings Saturday and Sunday. The Cork District includes more than 20 wineries, many of which are located within walking distance in downtown Spokane. For more information, find the Cork District on Facebook at www.facebook.com/corkdistrict. Published: Feb. 8, 2019, 5:40 p.m.